There are a number of reasons we move to new locations. Unfortunately, a long-distance move means needing to find new friends. No matter what age you are, this can be a bit intimidating. The good news is there are ways to find new friends after a move. Whether you take a class or attend social events, you can meet new people. A great way to meet new people that have similar interests is to take a class. It might be a personal enrichment course at the local community college or even a craft class. When you take classes, you’re giving yourself the chance to interact with those that share your passions. 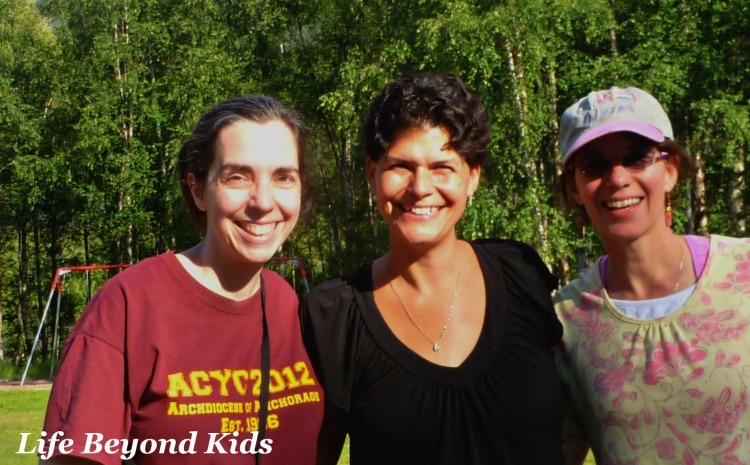 What better way to make new friends than to meet people who are like yourself? Another way to meet new people is to help out in the community. It might be volunteering at your local animal shelter or helping out at a fundraiser. The more people you meet in your area, the more likely you are to click with someone. While some consider places like their church or a local school, there are many nonprofits looking for volunteers. After years of working for the American Red Cross, I am quite partial to that organization. Volunteer Match is a website which helps to bring together organizations needing help and individuals wanting to find a volunteer opportunity. Enter in your town and pick the type of cause which most interests you and see what is out there. Each town has a variety of events throughout the year. In the summer it might be an outdoor concert, in the winter it might be a free movie night at your local community center. The more events you attend, the better. While you’re there, mingle with the people and see what they’re interested in. If you find someone that shares your interests, exchange contact information or agree to meet up the next day for lunch. A book club is a great way to meet people in a smaller, more intimate setting. This makes it much easier to talk to people. If you’re not into reading, you can look for other groups that match your interests. Remember, the key is to meet as many new people as possible. I was in a wonderful book club when we lived in Maryland. Meeting once a month with a smaller group of ladies in our neighborhood helped me feel more connected in the community. No existing book club that you can find? Maybe see about starting your own! Last, but not least, just get out there. Talk to people at the bar or even the grocery store. The more you reach out to people, the more likely you are to make new friends. Don’t be afraid to approach people casually and strike up a conversation. It can be hard to move to a new area where you don’t know anyone. The good news is there are ways to meet new people and make new friends. Whether it’s attending social events or joining a club, the key is to just get out there and socialize until you find people that you click with. 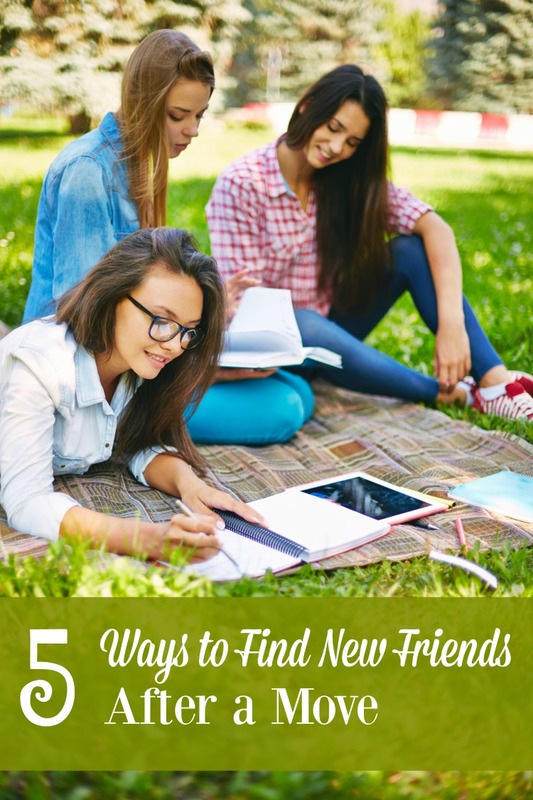 What are some ways you’ve found new friends after a move?